Barely a month after Chris Attoh and Damilola Adegbite celebrated their 2nd wedding anniversary together, it appears their marriage may be headed for splitville. Just two years down the line, the marriage has hit the rock. Oh Yes, Chris and Damiloa’s marriage is engulfed in problems that will more likely bring it to an official end–that’s if it has not even already ended,” a source who gave us the tip off said. 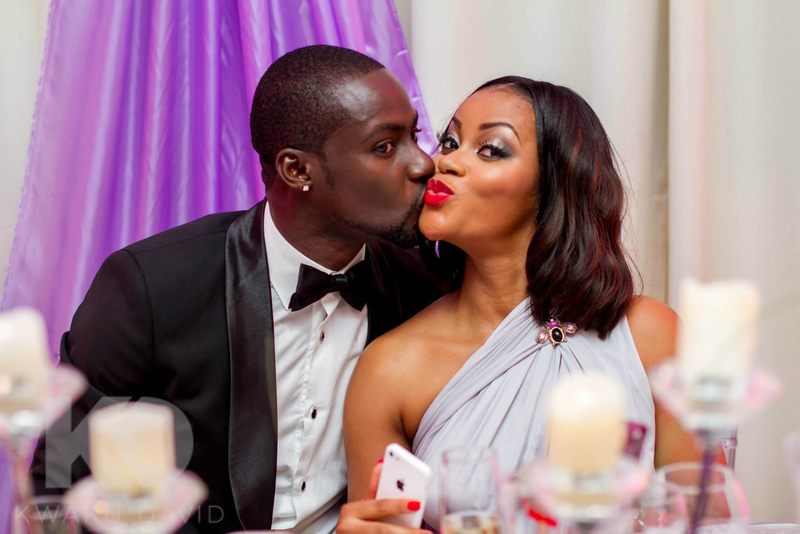 0 Response to "Chris Attoh & Damilola Adegbite’s Wedding Has Reportedly Crashed"